Artificial Intelligence (AI) for Recruiting – Next Big Shift? Talent acquisition teams worldwide are adopting Artificial Intelligence and Predictive Analytics to facilitate data-driven decision-making. 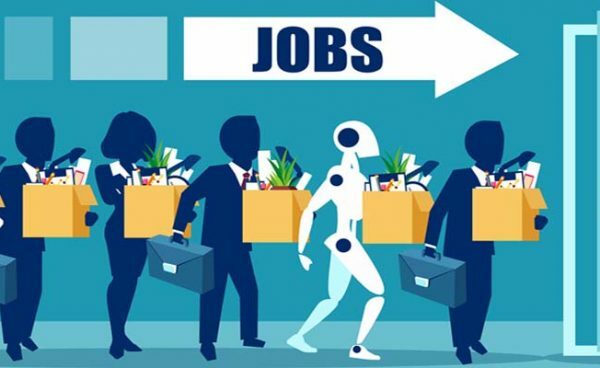 Read how recruiters are leveraging Machine Learning & Natural Language Processing to speed up processes, streamline functions, and bring in cost savings across a multitude of functions – from candidate connect & sourcing to identifying best fit, to more complex functions such as voice & facial recognition, behavioral assessments and employee engagement functions. 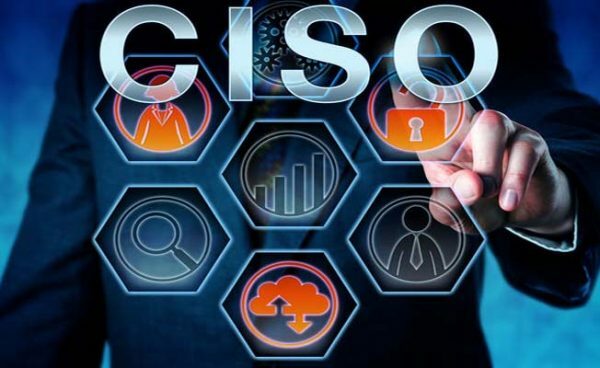 How CISO as a Service can help your business ? © 2018 Avance Consulting. All Rights Reserved.